This is an important DVD for anyone looking to venture into the lucrative field of internet marketing, because its hosted by marketing guru Jesse Schwartz. Gone are the days when people would turn to the phonebook or the newspaper to find the goods they want. In modern times, people look to a search engine query when they want to find somewhere to eat or shop. 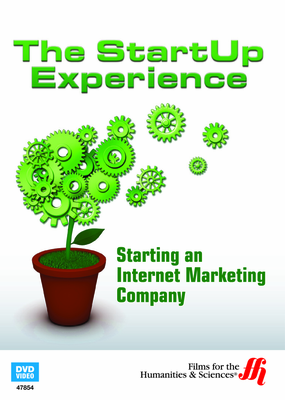 As a result, a sea of internet marketing companies have been started to meet the needs of a changing business world. In this DVD, Jesse Schwartz explains to viewers which steps are necessary to succeed in the growing business of internet marketing. Jesse started VRE Asset Group with $1,000 and no previous experience, and he grew the company into one of the web's top traffic generators. Viewers can watch the enhanced DVD to find out how Jesse was able to capitalize upon valuable tools at no cost. Other tools such as search engine optimization and Google's AdSense are discussed in great detail. Aspiring entrepreneurs will benefit greatly from the information disclosed on the enhanced DVD.